This week’s Merchandise Monday post is about another Supernatural Funko Pop figure I own. I thought about combining it with other posts, but Charlie just deserves her own post. Even if it is a short one. This figure’s been to Vienna with the Sam and Dean Funkos I also own, and now keeps them company on my shelf. 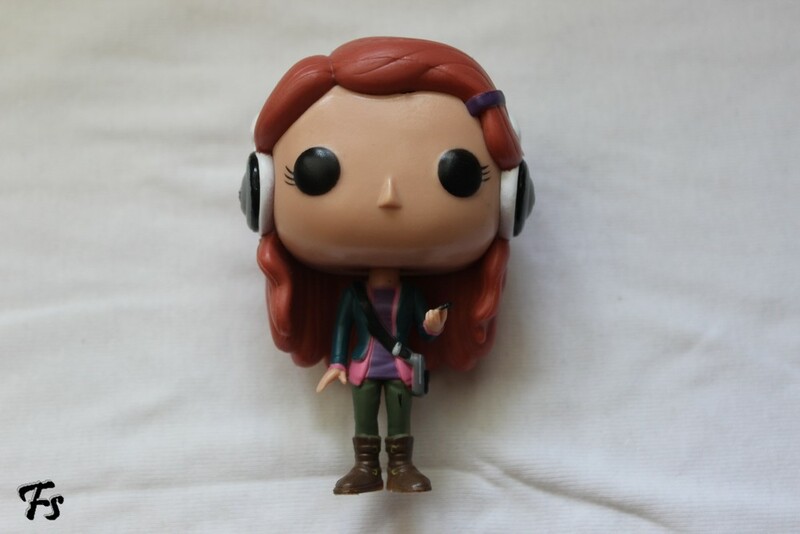 We’ve mentioned many times before how Charlie is one of our favorite characters in Supernatural, and I think her Funko figure is really cute. The only thing that really bothers me is that her feet are so tiny that I had to put Patafix underneath them to make her stand. I got her on this site, which has a lot of Funko Pop figures, but also action figures and whatnot. And they’re mostly rather cheap, which is awesome. 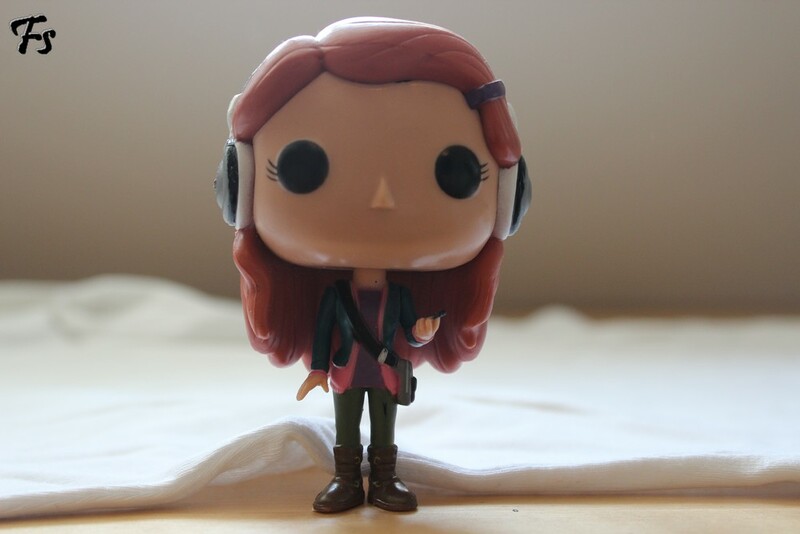 I don’t have any Supernatural funkos yet, but Charlie is first on my list.